How dreamy are all of these images from Cabbages & Kings? 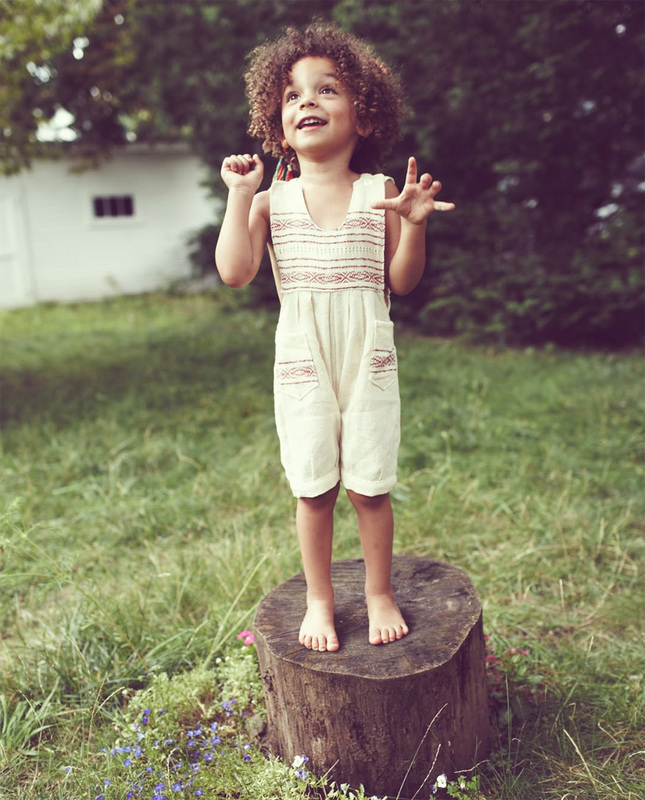 Summertime sweetness right there: bare feet, tan little limbs, happy children, long grass, and whimsical pieces so perfect for this time of year. I am such a fan of all the colourful Mexican embroidery and unique patterns, and love that the pieces are handmade and one-of-a-kind. Cabbages & Kings works with skilled artisans from communities in Mexico and Peru, supporting fair trade and ethical craftsmanship. The dresses and skirts are so, so pretty, aren’t they? 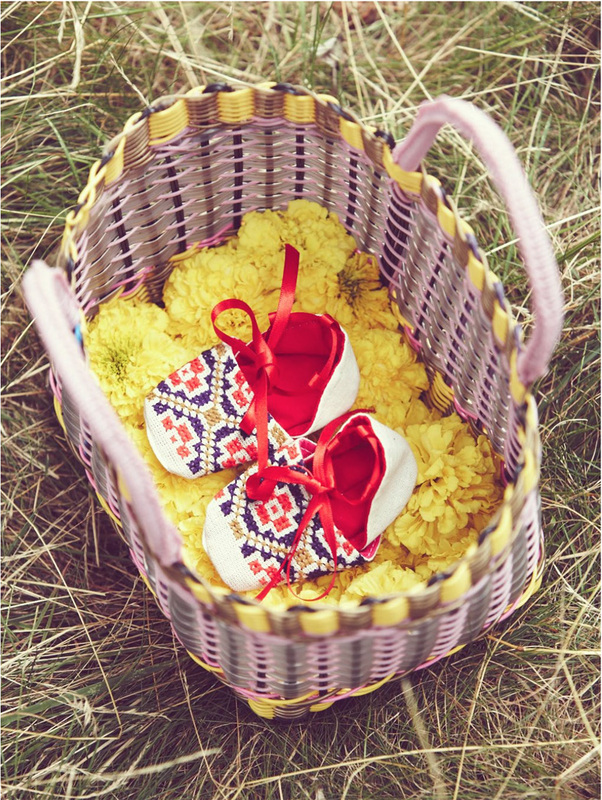 And the little shoes and bibs would make the perfect new baby gifts. Cabbages & Kings are currently offering Babyccino readers a 22% discount on their entire collection. Click over to their profile page on our portal for details and promo code. Hooray for summer! Beautiful clothes but yikes to the ‘pat dry, do not wet embroidery otherwise it will bleed – handwash only’ bit! OMG! That’s a big fat no for me. Personally I would not want to be a wreck worrying about my kids ruining a beautiful piece of clothing (such as these). 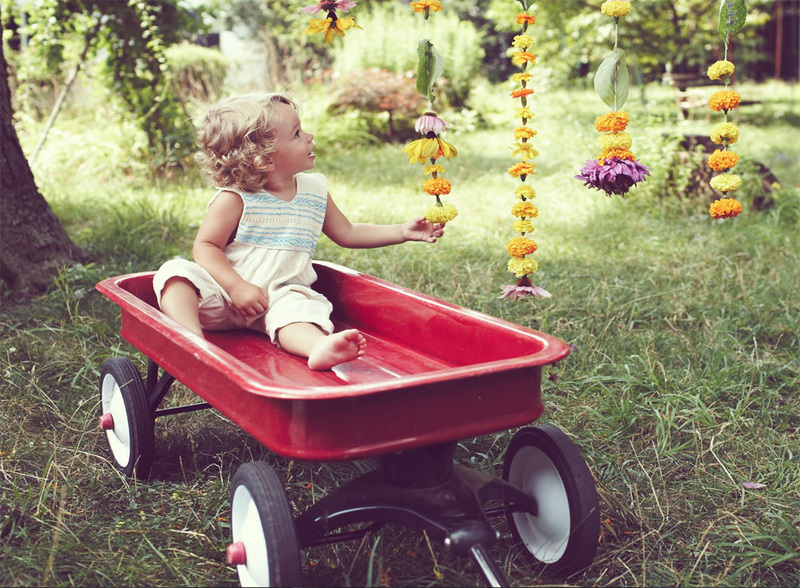 Better to let them be kids….oxy clean has saved many an article of clothing! Just as a thought – i never have a sunday best – I try to look after my kids beautiful things but sometimes they get stained or whatever and we still wear them and love them. I am never deterred from clothes because it seems like its tricky to wash etc. I buy what I love and what is beautiful as I find cheap throw away clothing such as Gap, Zara, H&M etc to be such poor quality that the color dulls after one careful wash, the fabric loses its shape etc. Also I think its much better for the environment to buy a few well made, locally or fair trade made pieces of heirloom quality that can be passed along to friends or donated to shelters rather than a load of cheap tacky things. This blog has always spoken of well made and quality so it always surprises me when mothers comment on ‘outrageous prices’ because they are used to walking into prim ark etc and buying an outfit for $25. I hear Livia Firth has just made a documentary about the cost to Mother Earth of all this cheap clothing. I buy local! I buy handmade and if you only buy a few things; on sale, ebay, prior seasons in clearance etc then you could find that if you added up all the cheap throwaway clothes it evens out. Emma ; sorry you’re right of course. Gap and Zara do make beautiful things and I often have admired the Zara liberty range. In my personal experience gap pajamas and gap basics really wear out fast. That’s my experience. Thanks for reading, emma hope you aren’t asleep by now! I’m starting to think there isn’t really that great a difference in quality of clothing from some high street shops and so called designers. I bought a Bonpoint checked blouse last summer and saw the exact fabric this season in a shorts suit in GAP. 100% cotton is just cotton whatever label is sewn inside. Frankly it is more to do with the quality of the washing machine, not using a tumble dryer and investing in a top quality steam iron as to whether your clothes last more than one season. I’ll be the first to put my hand up and admit that I buy top end clothing for the styles, colours and patterns and because I can afford it, it is certainly a better quality than Primark, but not GAP. There is also a market out there for people who only want clothes for one season, so what ? Those clothes will probably be recycled to friends or sold on EBay. 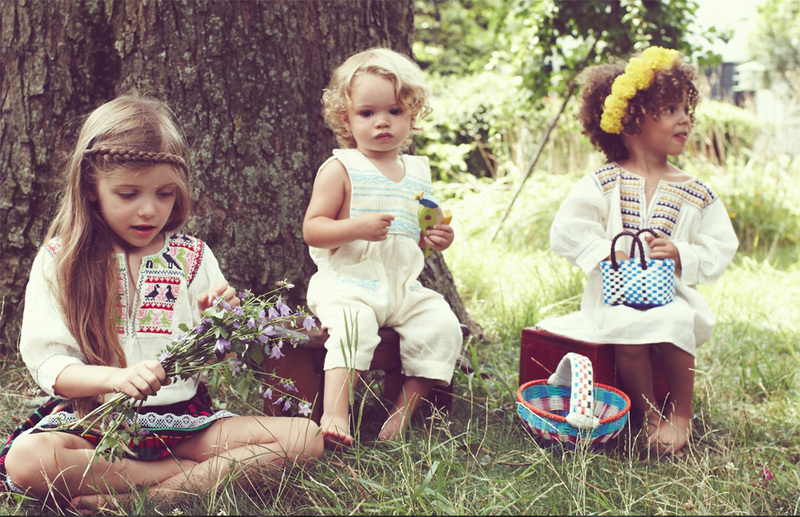 Children’s clothing is not couture, it is not hand sewn, they are all made in factories. Everyone just chill with the judging and accept that the some people have deeper pockets than others and different priorities.